How to download custom data for attendees. Login to your organiser profile. Click on the Manage tab and then Guest. There will be few buttons in the top right corner of the page. One that says “Invite Guest” and the other “Invite Guest from Contacts”. The other gives the option to “Print List”. The first button allows you to enter a name, email address, ticket of choice and quantity of tickets. 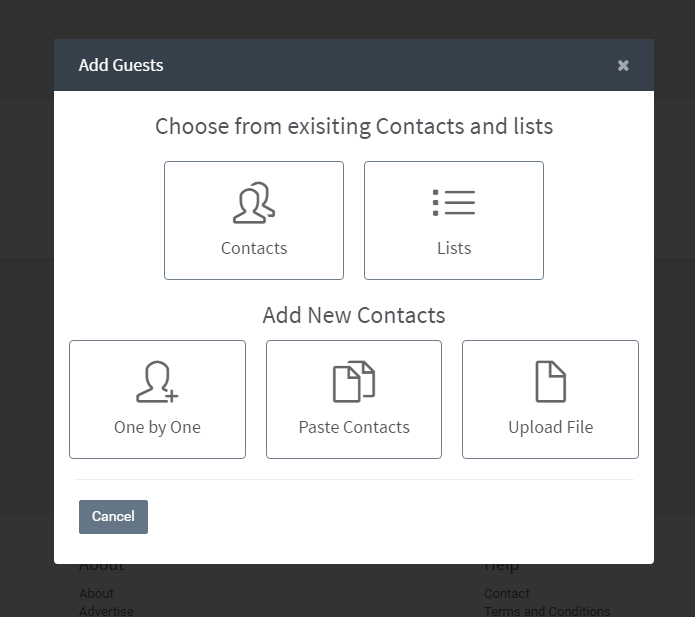 The second button displays a pop up that lets you choose from an existing contact list or the option to Add, Paste or Upload contact information. Choose either option and start inviting guests to your event.